Yellowstone Landscape, headquartered in Bunnell, Fla., expanded with a new location in Austin, Texas. 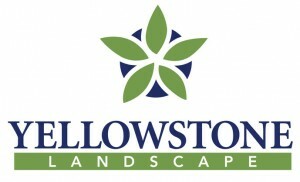 With locations across six Southern states, Yellowstone Landscape is one of the country’s largest commercial landscaping firms. It ranks No. 9 on the 2017 LM150 list with $137.5 million in 2016 revenue. The Austin branch provides commercial landscape maintenance and enhancement services, including irrigation system management, exterior pest control, commercial landscape installation and tree care services, according to Yellowstone.